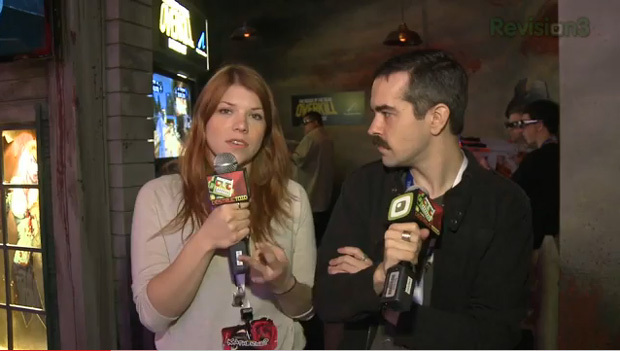 Tara Long and I checked out the upcoming House of the Dead: Overkill Extended Cut, coming soon to PlayStation 3. Sporting a lovely visual upgrade with rather impressive use of 3D and the excellent accuracy of the PlayStation Move controller, it's taken a game that I already liked and turned into one I'm excited to play again. Check out the video for more of our impressions and stay tuned for more E3 coverage from Tara and I as the night progresses.